Italy’s Lesser Known Regions: The Tuscan Countryside & Calabria. North of the magnificent bustling city of Rome and far south of the Amalfi Coast, lined with small towns precariously perched between mountains and the sea, are beautiful lesser explored regions of Italy. These regions are removed from tourists, rich with natural beauty, and secret getaways for the locals. These regions are perhaps some of the most noteworthy underrated places in Italy. Casciana Terme is a hidden gem in the heart of the Pisan Hills. The spa town has over one thousand years of history is a treasure the people of Tuscany have worked to preserve for centuries. The cuisine is authentic, the local vineyards, which make up most of the landscape, produce some of the most fantastic wine in all of Italy. Casciana Terme is more than a spa set in the Tuscan countryside. Casciana Terme uses Acqua Mathelda, a thermal water that has been used in the Italian town for centuries. Recently, Acqua Mathelda has been recognized as a useful tool for rehabilitation therapy, cardiovascular and respiratory treatment, and an aid in the improvement of the digestive functions. In fact, the Institute of Motor Rehabilitation at the Terme di Casciana has always been at the forefront of the use of natural thermal treatment. 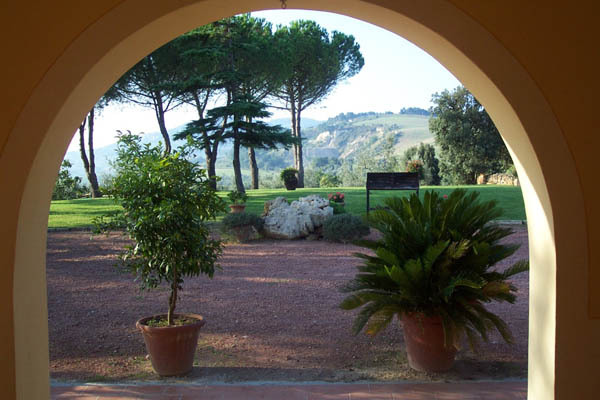 One of the most fabulous places to enjoy Casciana Terme is at the apartments of Villa Borri. Nestled on a restored 18th-century farm that spans 7000 square meters, Villa Borri boasts 22 exquisite Tuscan styled apartments each unique and authentic and outfitted with modern amenities. Villa Borri offers you a comfortable home away from home two minutes away from the thermal spas within the park. According to Villa Borri, “It was designed for customers wanting privacy and freedom and more than just a hotel room…A vacation or a weekend at Villa Borri will allow you to enjoy harmony and comfort together with beauty and wellness.” The Villa Borri spa and wellness center features Turkish baths, salt water pools, thermal swimming pools, hot tubs and even ice chambers. Deeper within the Tuscan countryside is Le Querciole, a nine hectare farm enshrouded with olive trees, wine vineyards, with copious fruit trees. 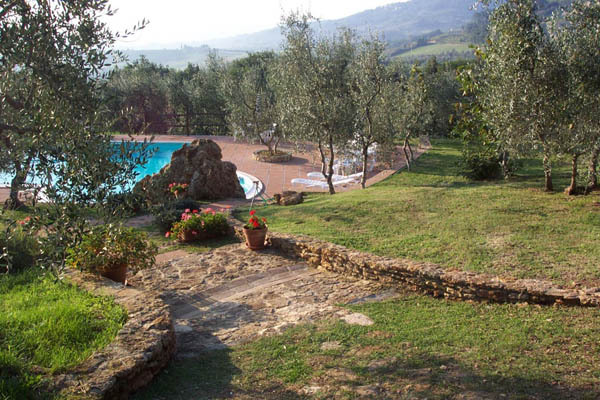 Le Querciole boasts panoramic views from the hills surrounding Casciana Terme. The property holds a renovated farmhouse with six Tuscan styled apartments kitchens named after fruits grown on the farm- “Cherry”, “Fico”, “Grapes”, “Lemon”, “Peach”, and “Strawberry.” There is also a common barbeque located in the park, with a large swimming pool surrounded by olive trees. 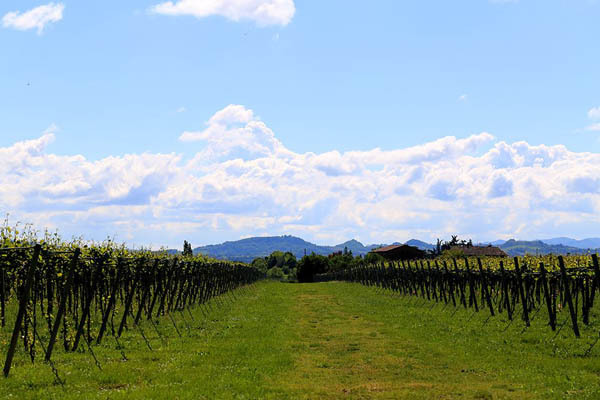 Recently, Le Querciole has become involved in making a significant ecological contribution to the rediscovery of the nature of the Pisan Hills. The property has been using the resources of the land to create quality products with respect to agricultural tradition. The fertile land, vines, sunshine and balanced rainfall have yielded crops producing excellent extra virgin olive oil and wine. If you are more of an epicurean and a lover of Italian food and wine, Calabria is paradise. Calabria makes up the bottom of the boot of Italy, the region is separated from Sicily by the Strait of Messina, and a short ferry ride away. The warm climate, crystal deep blue sea color, dramatic rocky coastlines that alternate with stunning sandy beaches are surprisingly lesser known by tourists. 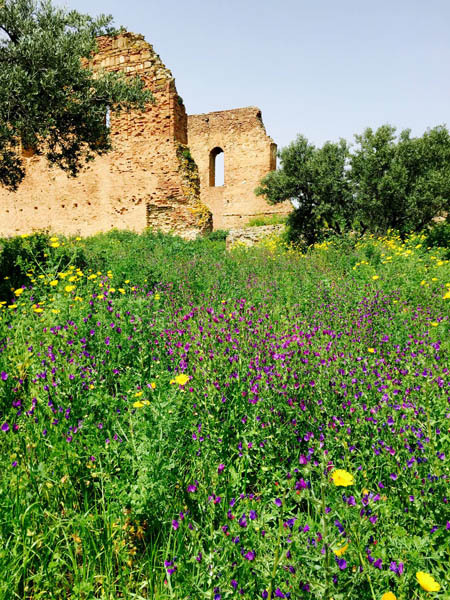 One of the biggest benefits of exploring this region is your ability to enjoy genuine local food, and the Magna Graecia a land of ancient settlements, breathtaking churches, monasteries, castles, and towns where old world tradition thrives. The best way to explore the region is with a tour guide. One of the most comprehensive tours in the region is run by Chef Mark McDonald of the Italian Culinary Institute and the proprietor of Old Vine Cafe in Costa Mesa California. 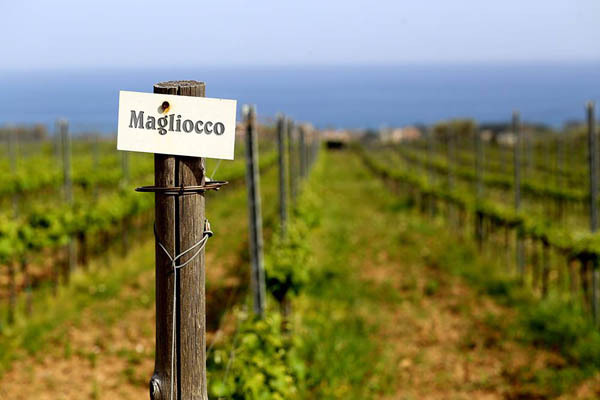 Chef McDonald hosts the aptly named “Splendors of Southern Italy” tour, an annual 10-day all-inclusive culinary driven tour of Southern Italy with real chefs. Along with Chef John Nocita of The Italian Culinary Institute, you are taken through what can only be described as a “colorful gastronomic and cultural journey through the “old country” of Southern Italy”. While on the tour in Calabria you will live Italy, not as a tourist but as an Italian. Enjoy a hands-on cooking lesson along the coast at the Italian Culinary Institute, then take a ride to an award-winning winery and Le Castella at Isola. Then take the ferry across the sea to Sicily to visit ancient Greek ruins outside the beautiful seaside city of Taormina which overlooks the Ionian sea like a terrace. Then head to Syracuse for an authentic Italian cannoli tasting. Italy is a traveler’s dream. It boasts of the highest number of UNESCO World Heritage Sites in the World. It is home to beautiful and charming cities, stunning coastlines, delicious wine, unparalleled food, piazzas, tradition, natural beauty, spa towns, and rarely explored regions. If you are interested in experiencing the real Italy as you have never seen it before, consider these unique options.